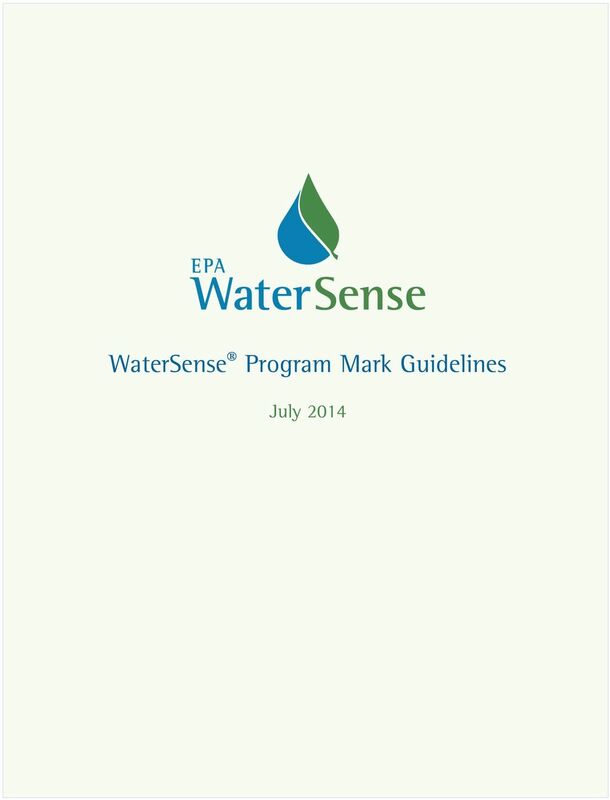 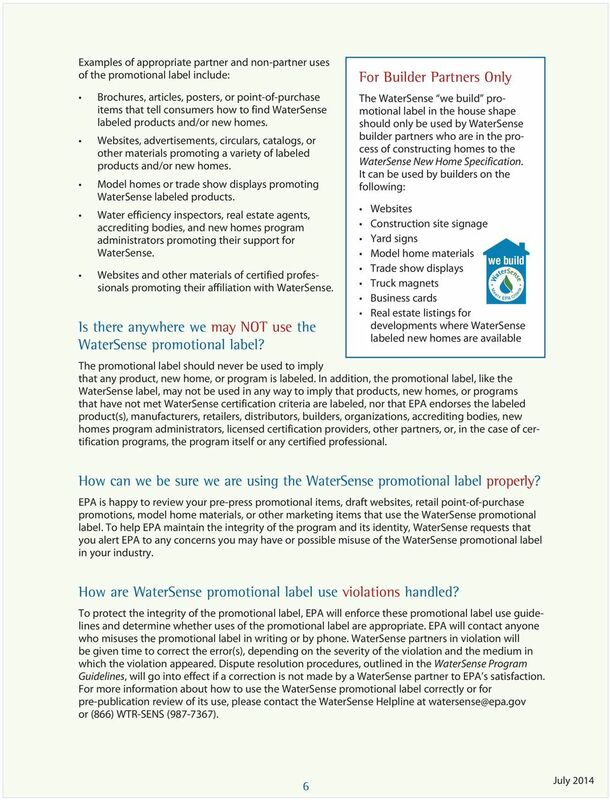 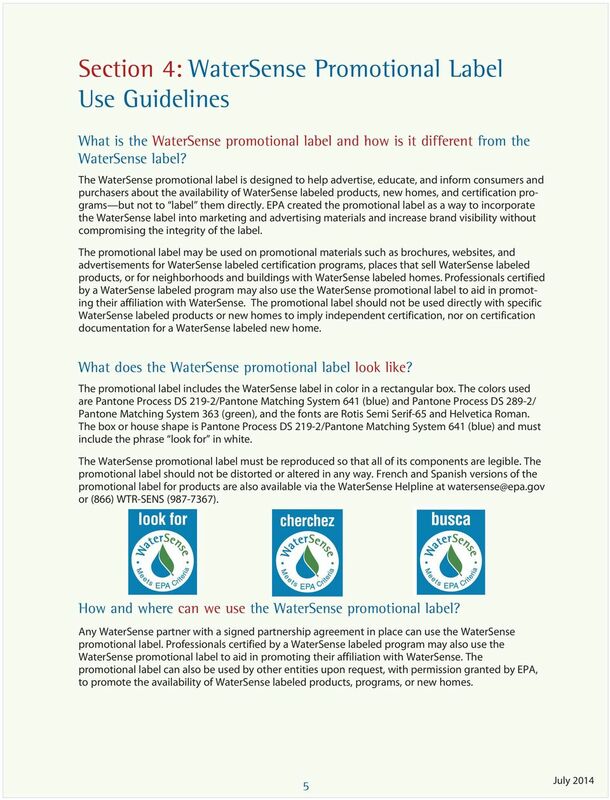 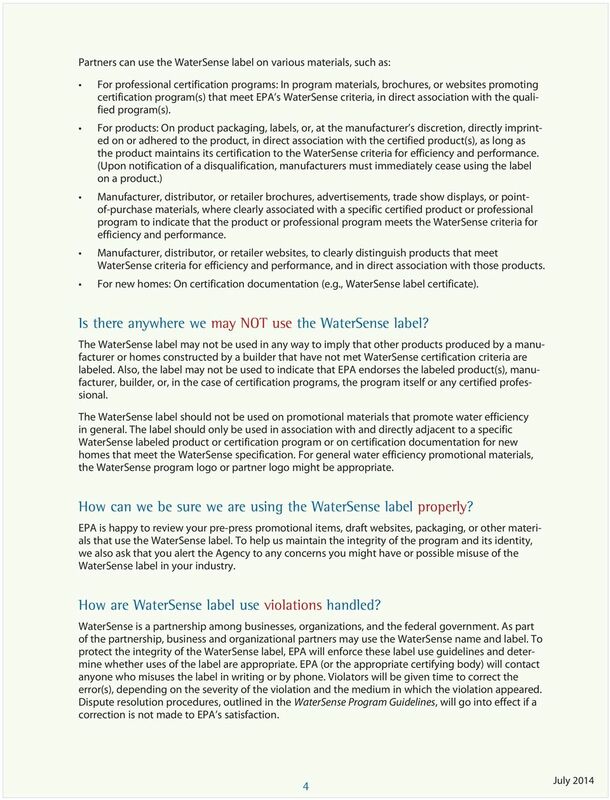 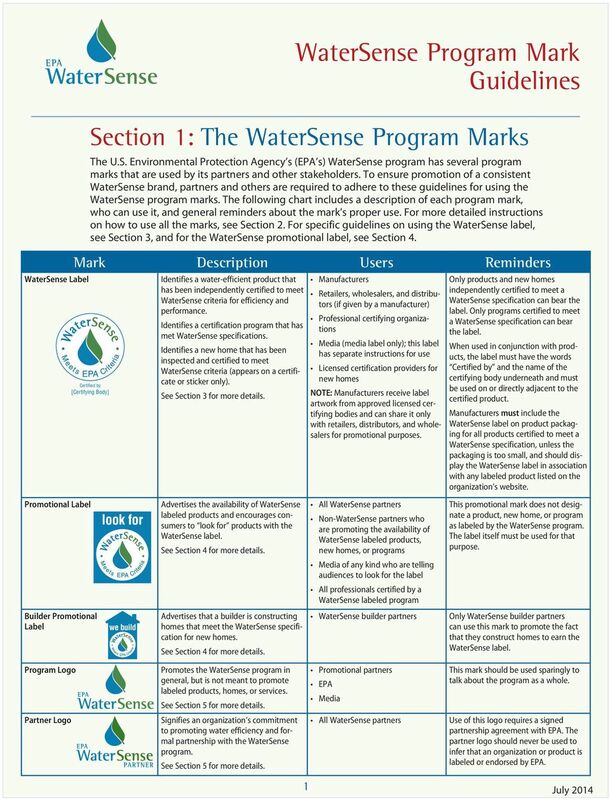 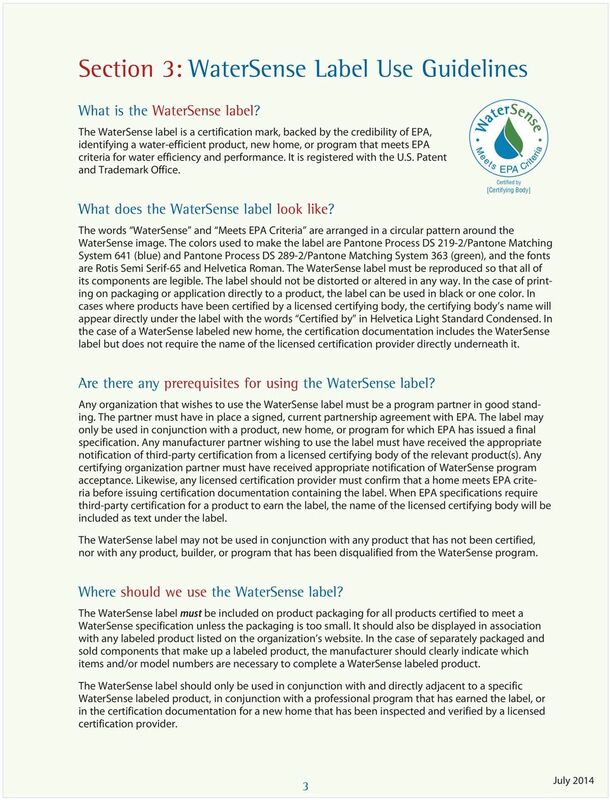 Download "WaterSense Program Mark Guidelines"
CERTIFICATION. 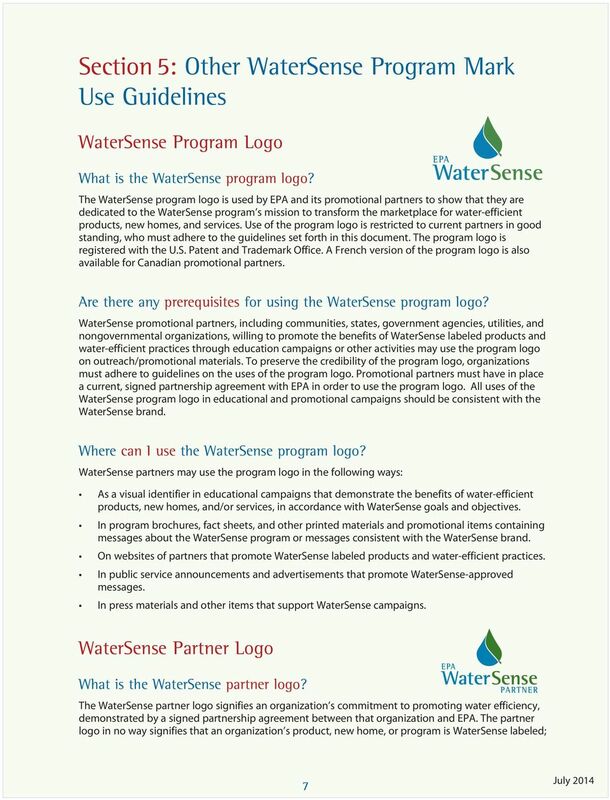 A VALUE TO COMMUNICATE. 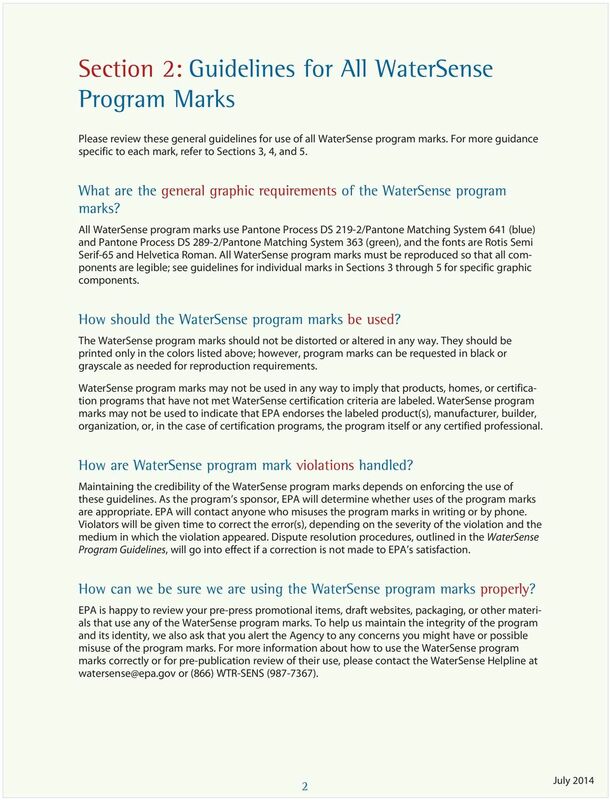 Allow the university to share in the benefits derived from the commercial use of its identifying marks. 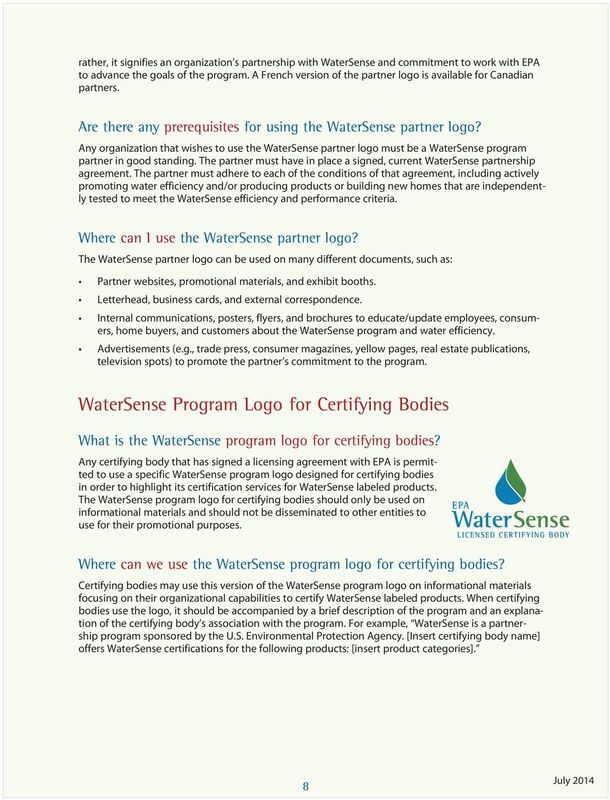 Walters State Branding and Graphic Standards Guide Introduction Walters State Community College is recognized regionally and nationally for its commitment to quality in all aspects of the institution.